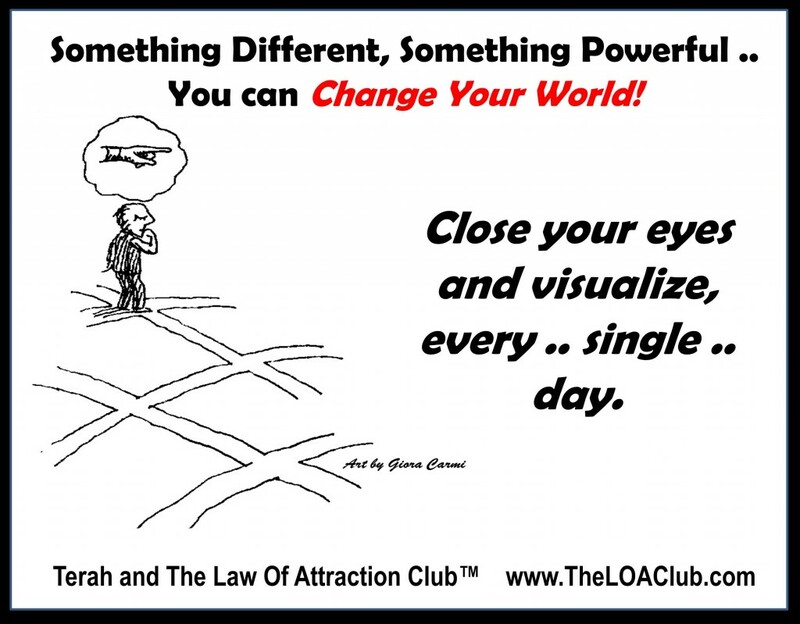 Change Your World Day 30 – Close your eyes and visualize, every single day. Day 23 Choices. You think you’re thinking your way through life. 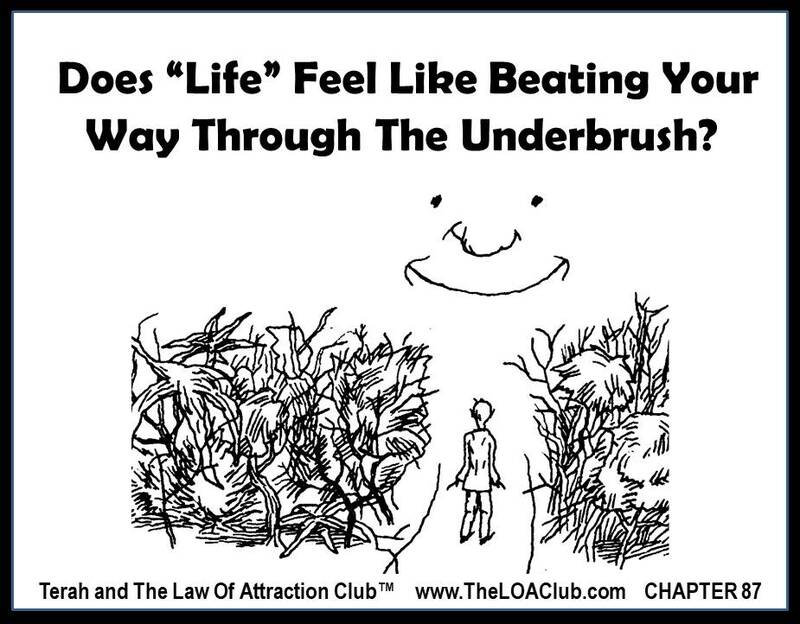 But you’re not. 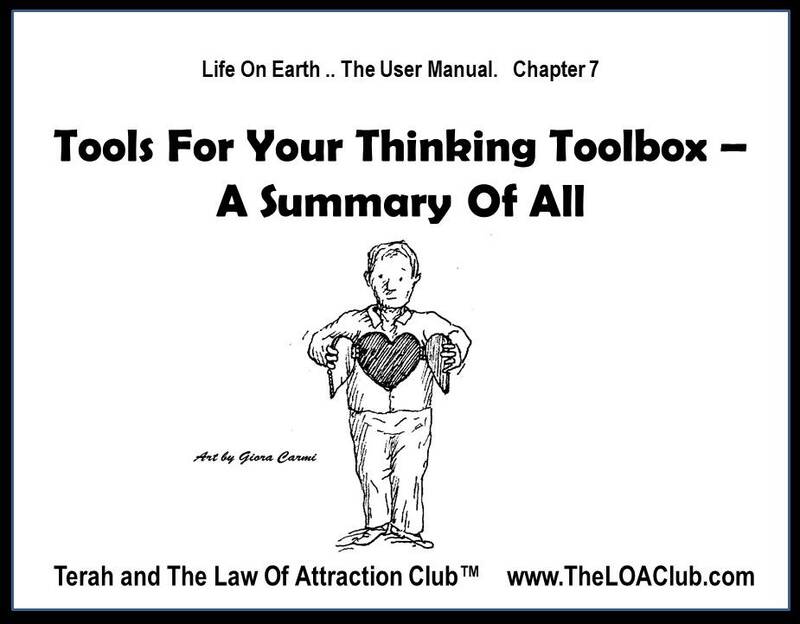 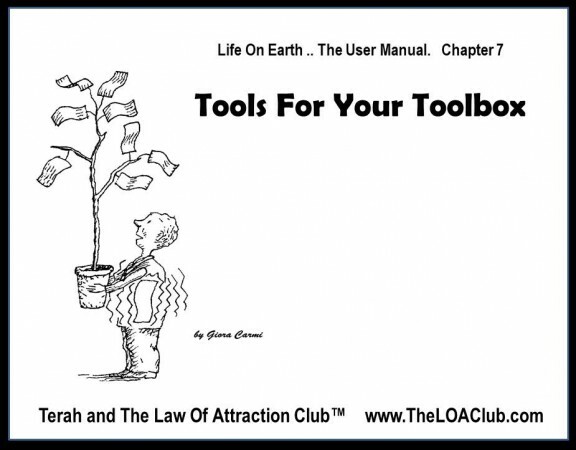 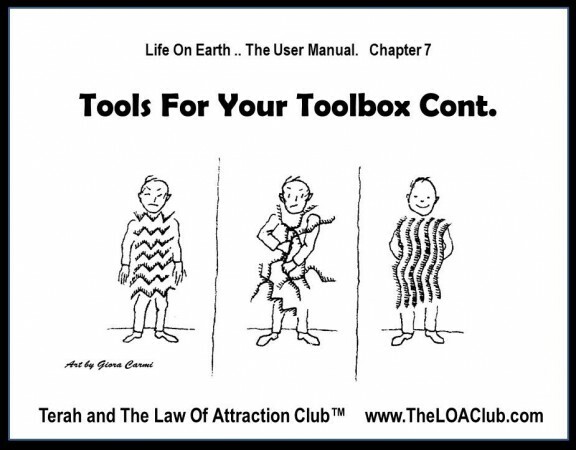 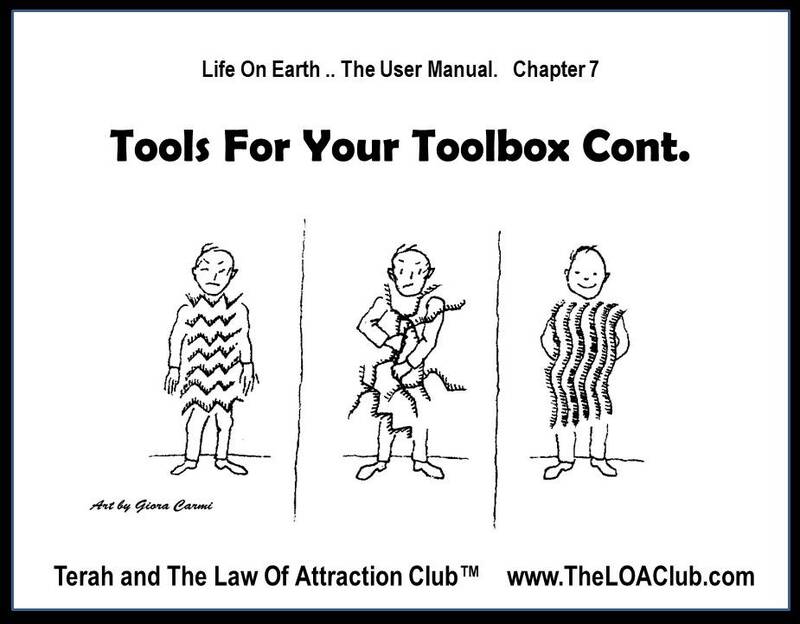 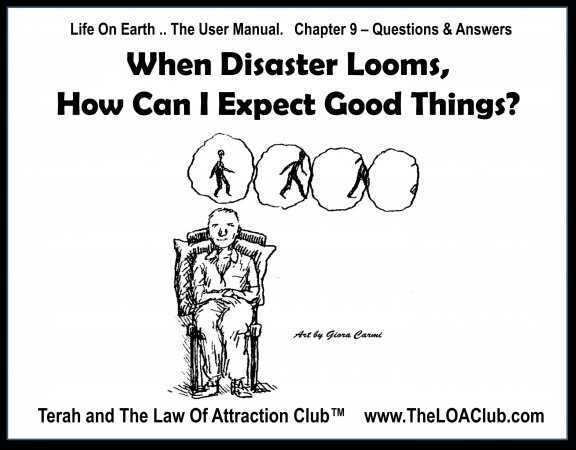 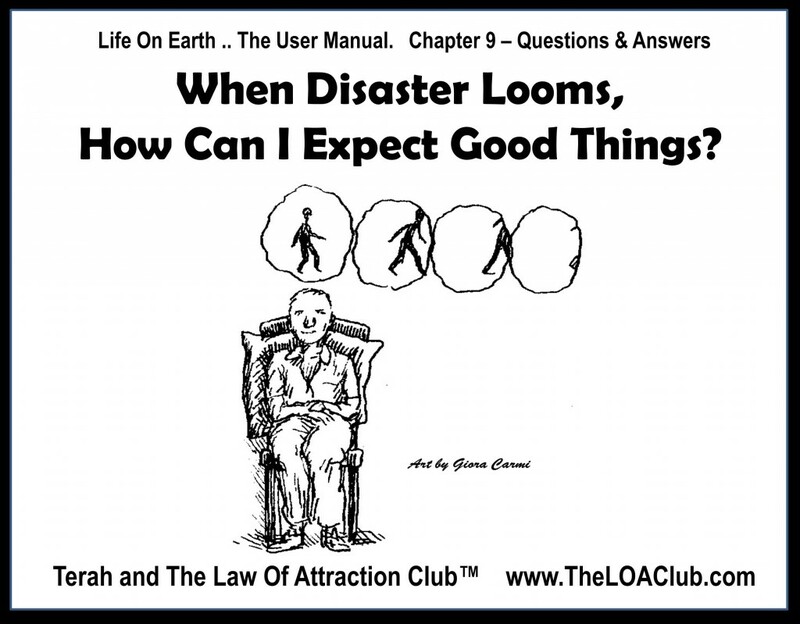 Chapter 7 – Tools For Your Toolbox Cont. Chapter 87 – Does “Life” Feel Like Beating Your Way Through The Underbrush?